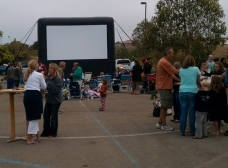 Fall Festivals, School Carnivals and School Fundraisers are successful ways for a school to raise money and have a fun family event for the community. 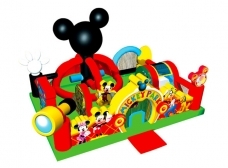 Keeping in mind amusement for all ages, Amanzi Party Rentals has inflatable games and mechanical rides to fit your needs. 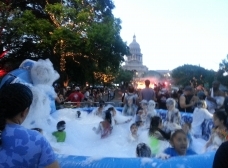 When working with large crowds, you may want to consider multiple inflatables to keep the crowd entertained. 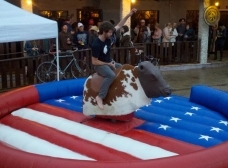 The variety of rides will keep everyone happy and staying at the event even longer. 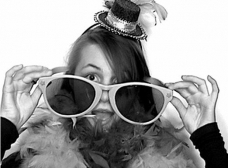 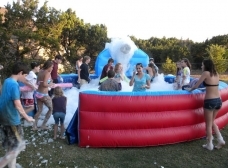 Amanzi Party Rentals has many suggestions for all ages. 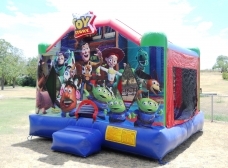 If you are holding a fall festival, consider multiple moonwalks, slides, obstacle courses as well as concession equipment from Popcorn, Snowcone and Cotton Candy machines. 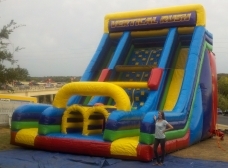 Amanzi Party Rentals has a variety of sizes and options to choose from. 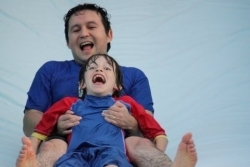 School Carnivals are great for raising money for the school and bringing the community together. 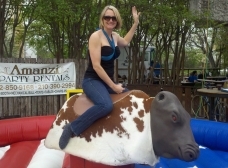 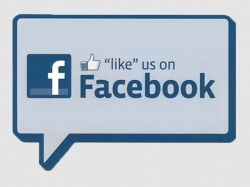 Amanzi Party Rentals offers, photo booths, mechanical bulls, eurobungies and the only mobile zip line in Central Texas. 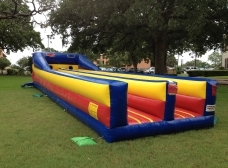 Along with inflatable games, Amanzi Party Rentals has all the equipment necessary for a very successful event. 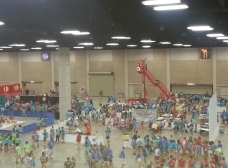 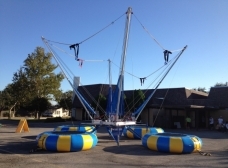 School Fundraisers are best suited for carnival games as well as rides. 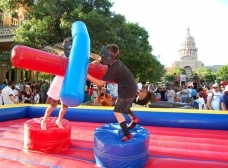 Basketball shoot outs, baseball games, kiddie strikers, sack races, tug of war and inflatable units like the Vertical Rush, 60’ obstacle courses and moonwalks will give the event a fun atmosphere and keep a variety of people entertained. 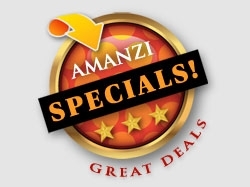 If you are looking for experienced staff to run your games, Amanzi Party Rentals can provide that too. 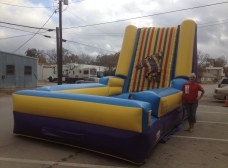 We can ensure the safety of the riders while parents can relax and enjoy the event. 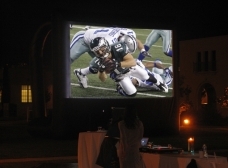 Hundreds of combinations can come together for a very successful event. 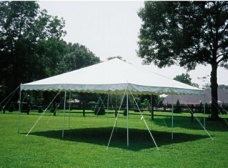 Call Amanzi Party Rentals for ideas, pricing and reservations. 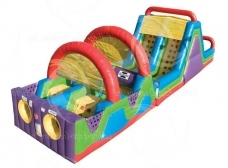 Get the party started with our fun halloween themed moonwalk for your creepy-cool Halloween parties. 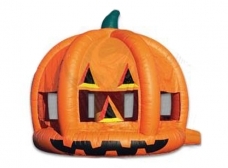 If you're looking for Halloween party decorations to make in a flash, you'll love our new halloween themed bounce house.